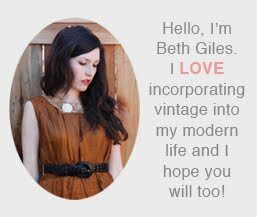 Vintage Clothing Blog | Vintage Wedding Dresses | Salvage Life: For the Love of BOWS! For the Love of BOWS! I just picked up a pair of shoes on sale at the Gap for $14.99! 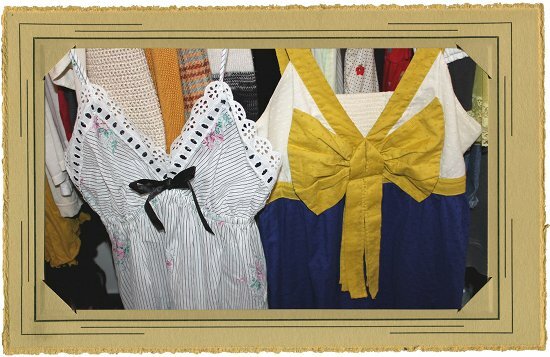 and as I was putting them in my closet I noticed a trend in my shoe wardrobe: BOWS! 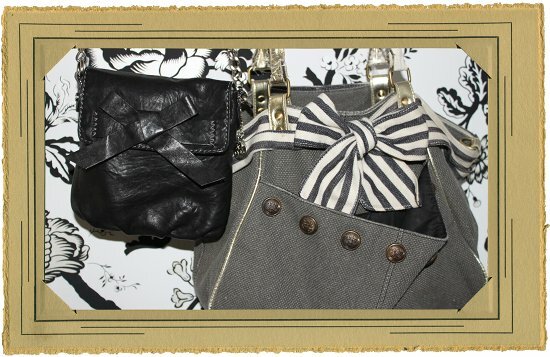 This liking to bows extends to bags and clothing as well. Gray faux leather peep toe flats: Mossimo from Target.